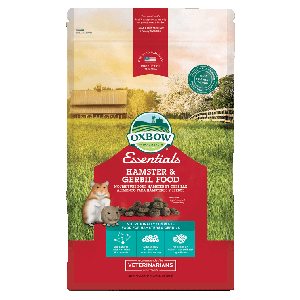 An edible, enriching getaway for your small pet. 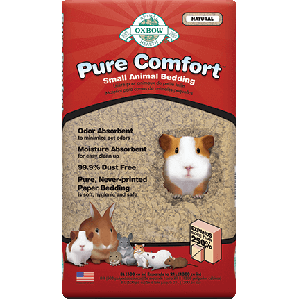 All small pets need a place to relax and get away from the stress of being a prey species. 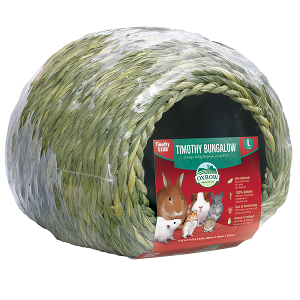 Our Timothy CLUB Bungalow provides the perfect place for your rabbit, guinea pig, or chinchilla to hide away throughout the day. 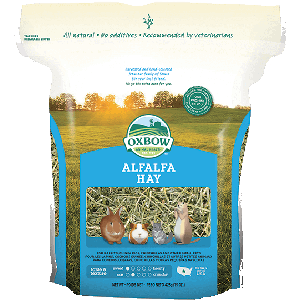 Every Timothy CLUB is hand-woven from nothing but premium Timothy hay. 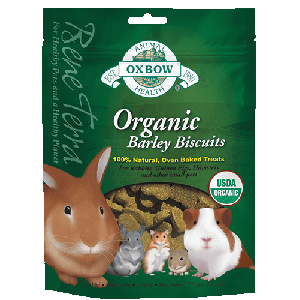 100% edible, 100% enriching fun. 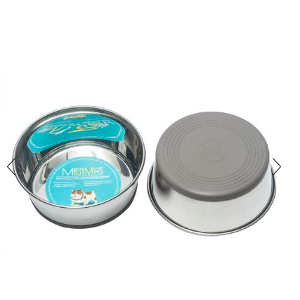 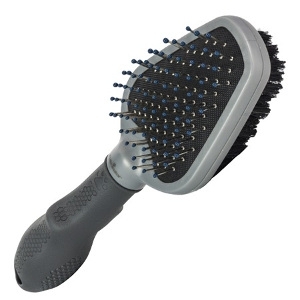 Medium Size: 9 x 10 x 8, weight: 1.5 lbs. 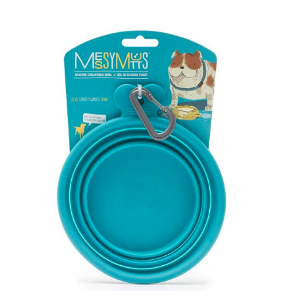 Large size: 12 x 12 x 9, weight: 2 lbs. 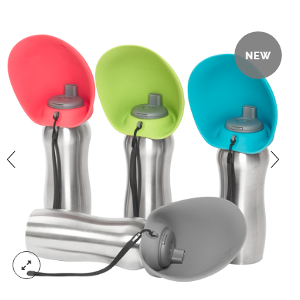 Sizes: 15 oz, 40 oz. 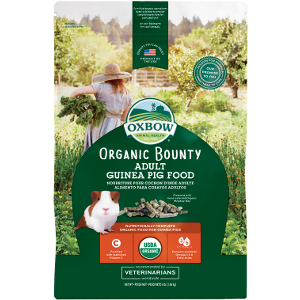 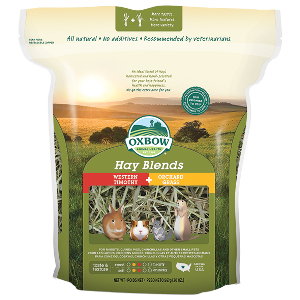 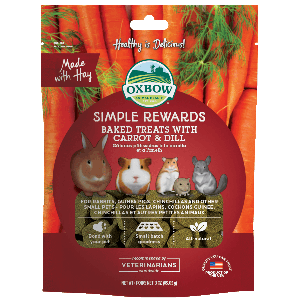 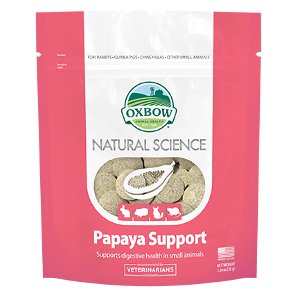 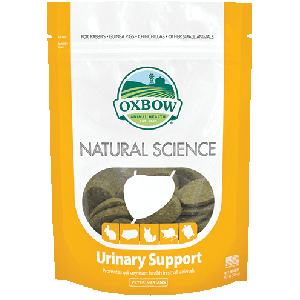 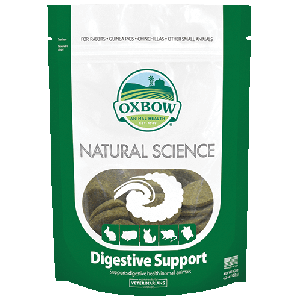 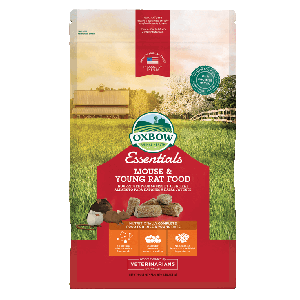 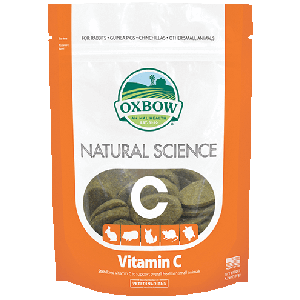 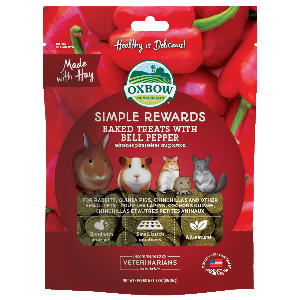 Oxbow’s Essentials - Hamster & Gerbil Food is formulated with the guidance of top exotics veterinarians to meet your pet hamster or gerbil’s unique nutritional needs. 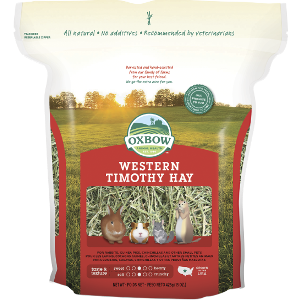 We combine hand-selected Timothy Hay with wholesome barley and oats to provide vital nutrients that support daily function and performance in hamsters and gerbils. 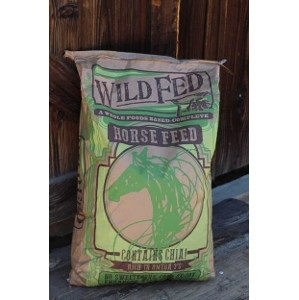 Wild Fed horse feed is not available for sale on our website at this time. 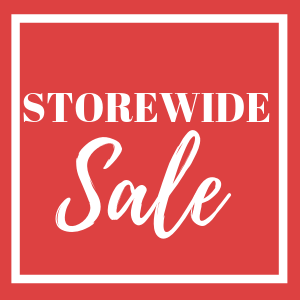 Please see our Dealers section to find one near you. 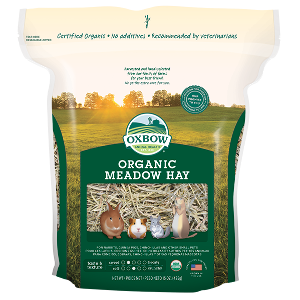 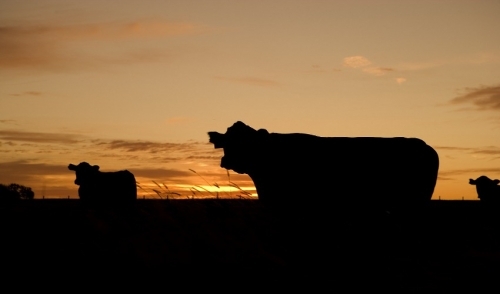 We are unable to ship directly to you if you live within 90 minutes of a feed store that carries our feed. 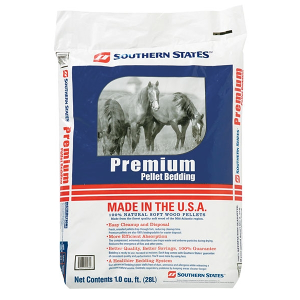 Southern States Premium Pellet Bedding keeps stalls free of dust, ammonia and allergens while releasing a pleasant natural aroma. 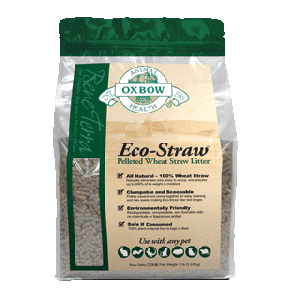 The fresh unsoiled pellets drop through forks, reducing cleanup time, and are 100% biodegradable for easier disposal. 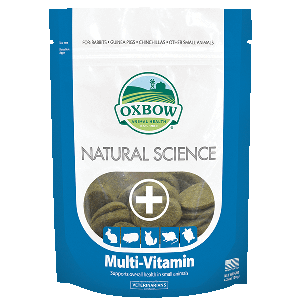 Available by 40lb bag or by the Pallet!